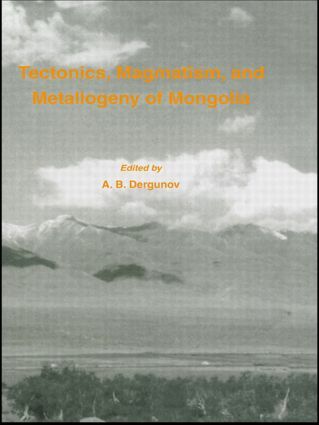 This volume provides the first systematic description of the most important geological structures of Mongolia and discusses the main features of these structures and their interactions. The main characteristics of magmatism are described for each stage of tectonic development and the evolution of magmatism is considered with reference to lithosphere development. Mongolia is a key region of the world and this volume provides a primary source of reference for postgraduates and researchers.